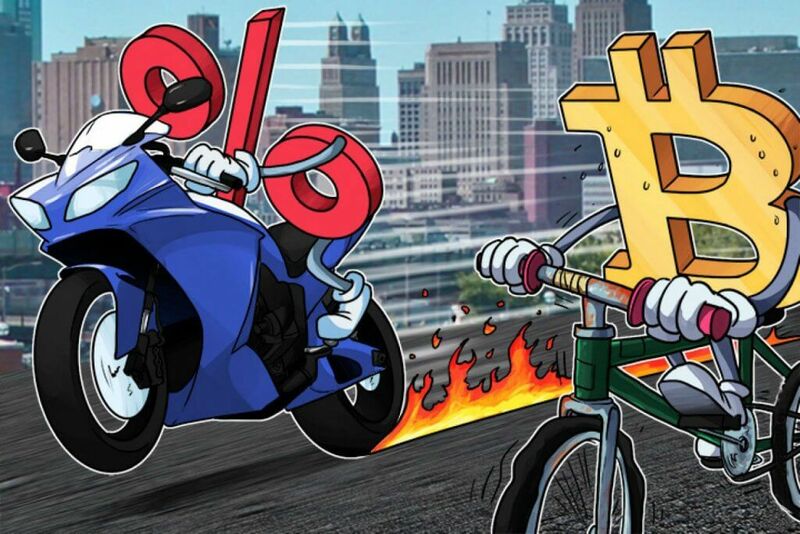 How Fast Can I Get My Bitcoins? 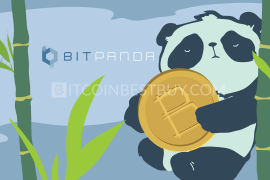 Can You Buy BTC with PayPal via Bitstamp? Can You Sell Bitcoin on Bitstamp? 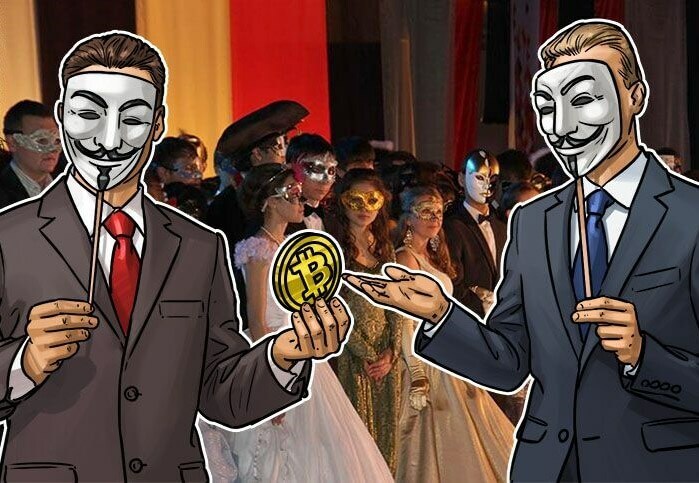 Can I Stay Anonym During BTC Purchase? Does Bitstamp Have Bitcoin Wallet? 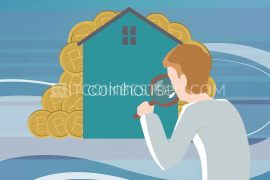 No matter what exchange you might choose to buy cryptocurrencies, to safely buy bitcoin, you need to investigate its services and features first. 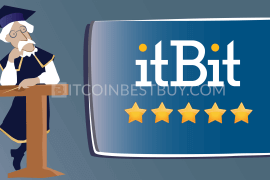 Thus, we made this Bitstamp bitcoin exchange review to save you valuable time and effort. Verify your account with an ID and your phone number. Go to the “Deposit” page and choose the deposit method. Confirm the buy order is correct. Licensed in Luxembourg, Bitstamp Ltd. is the first fully licensed BTC exchange broker in EU that offer bitcoin trade in different currencies (USD and euro). Founded in Slovenia, the exchange grew to be one of the most stable BTC brokers that offer its services globally. The exchange is available on Windows, Linux, Mac and on mobile apps. 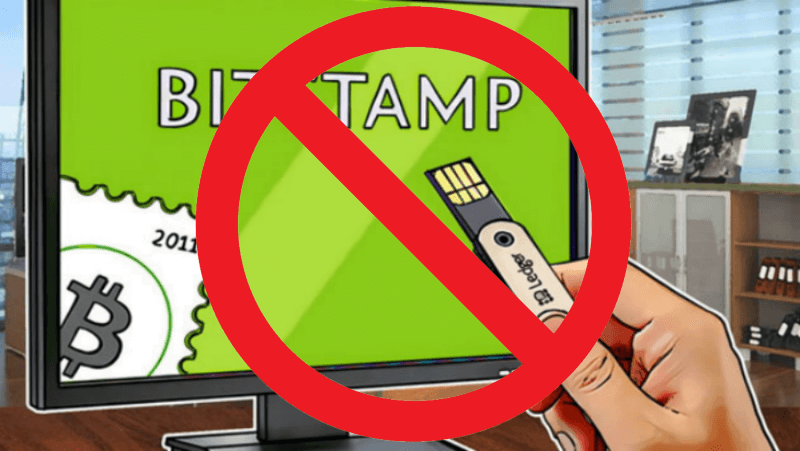 Is Bitstamp safe? 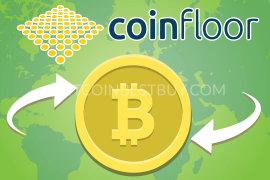 Being one of the first licensed bitcoin platforms, the site is safe for bitcoin trading. It offers two-factor authentication security through phone number and password, which needs to be changed every three months. 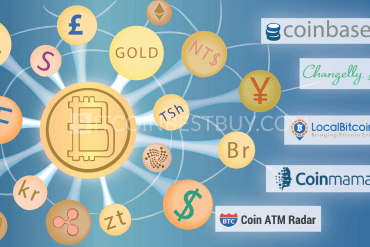 After the account registration and verification which takes about 2 hours, you would be able to instantly purchase and sell BTC, XPR and LTC. You could also use an order book, where you can limit the price purchase or sale to the price margin you want to get. The trading fees stand at 0.25% for a volume of less than $20,000 monthly though it would drop to 0.1% should traded volumes rise to $20 million monthly. 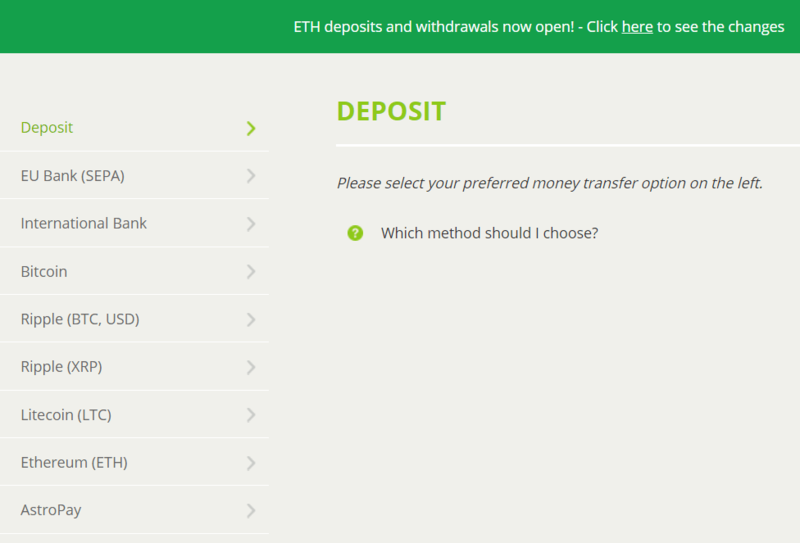 SEPA transfers – free (withdrawal has a commission of 0.9 EUR). In this section of the tutorial, the Bitstamp will be benchmarked against two competitors: Coinbase and Kraken. Both brokers are considered as being the top of their game when concerned with the safety of the accounts. 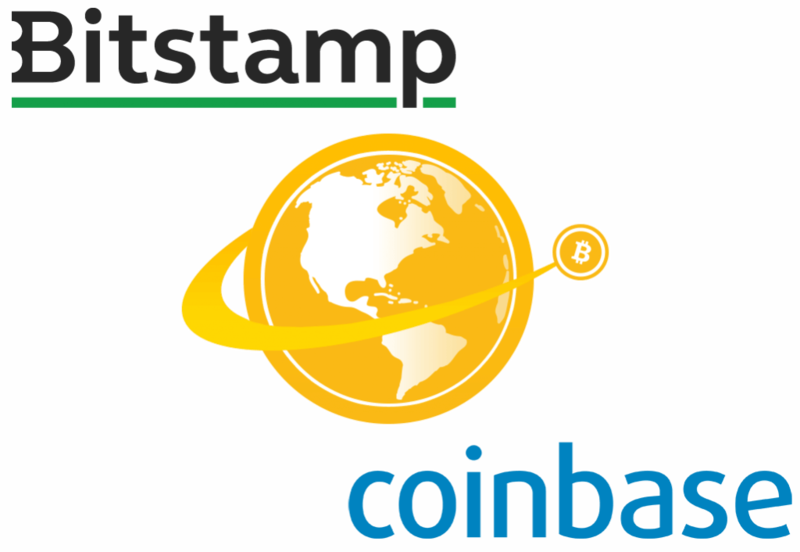 The main difference lies in wallet services in which Coinbase offers wallet services while Bitstamp does not. 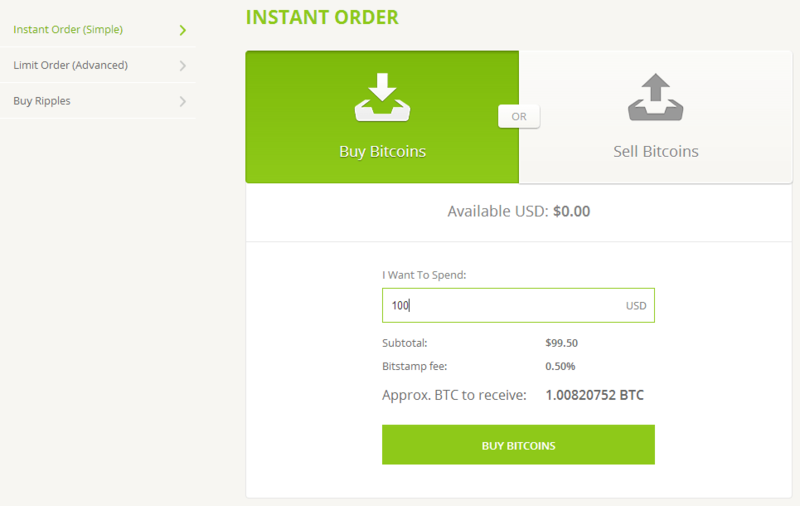 Bitstamp, on the other hand, offers order book services for clients, while Coinbase does not have such service. 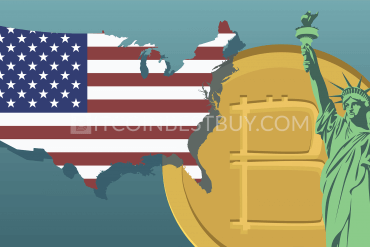 The Coinbase USD bank transfers are mostly used by US clients while Bitstamp offers SEPA solutions for European clients. Kraken exchange is considered as one of the top players in the bitcoin markets, as it accepts various currencies and has low fees compared to competitors. When compared to Bitstamp, two exchanges are very similar in terms of fees (up to 0.25% for bank transfers), payment methods and support. 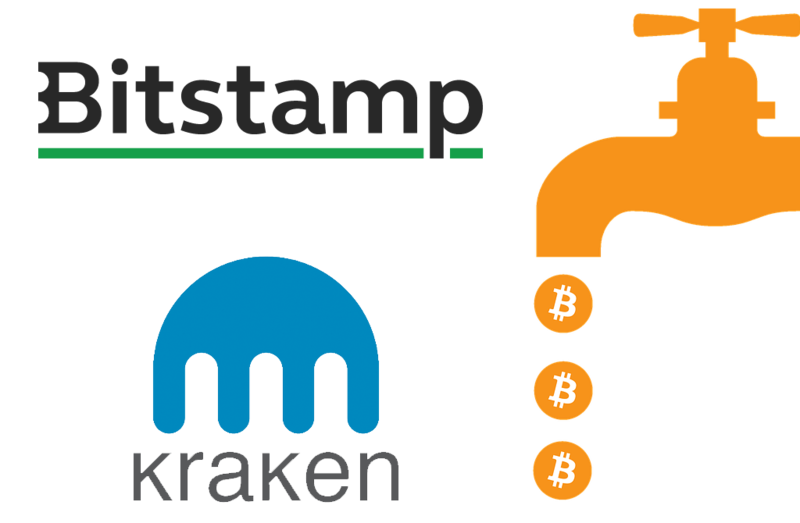 The only real difference lies in the fact that Kraken accepts a greater number of currencies, while Bitstamp offers order books while Kraken does not. Bitstamp could be used by clients that have a credit card and bank account. EU countries like Italy and UK can use SEPA transfers, while international wire transfer could be used globally, examples being Australia and USA. 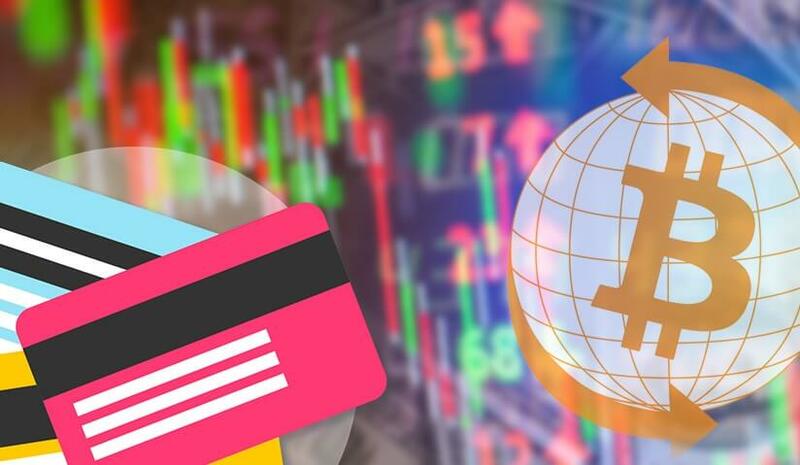 No matter if you live in London or New York, you can use your bank transfer or credit card to purchase and sell bitcoins at Bitstamp. The only limitation is the minimum purchase amount which currently stands at a value of $5. The purchase amount is unlimited. 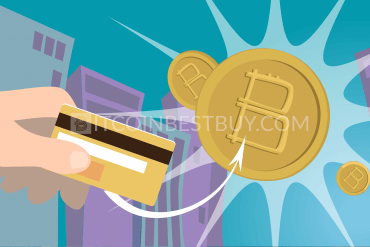 You can get BTC instantly if the purchase is done with a credit card, while bank transfers would take between 2 to 5 business days. 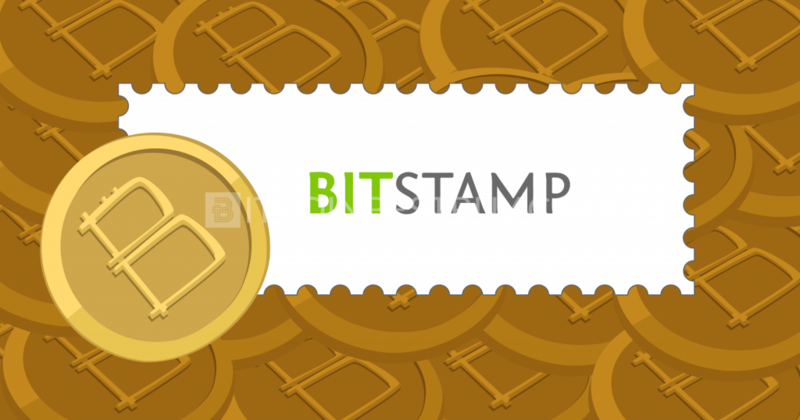 Additionally, the Bitstamp’s API can handle large amounts of requests for a small amount of time, giving traders ability to quickly analyze the public book and ticket information, while WebSocket provides full-duplex communications channels over a single TCP connection, speeding up the information flow. The customer support responds within an hour on average. In the majority, the client base is sought to be satisfied, though we did find several negative reviews about Bitstamp’s Customer Support. 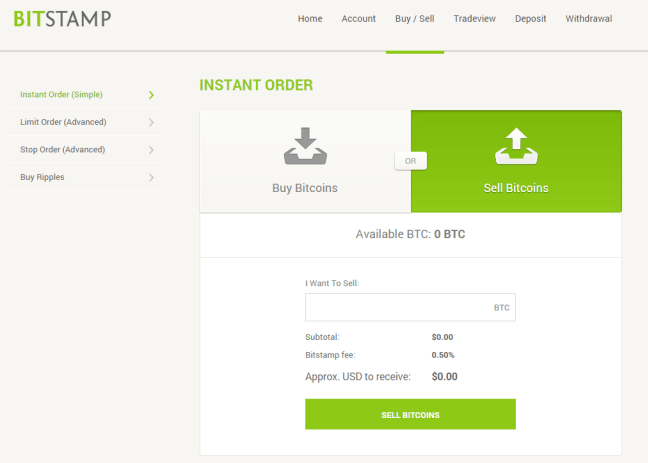 Currently, Bitstamp does not accept PayPal as purchase or withdrawal method. The exchange got a license in 2011 and since then has operated successfully as a trustworthy bitcoin broker. 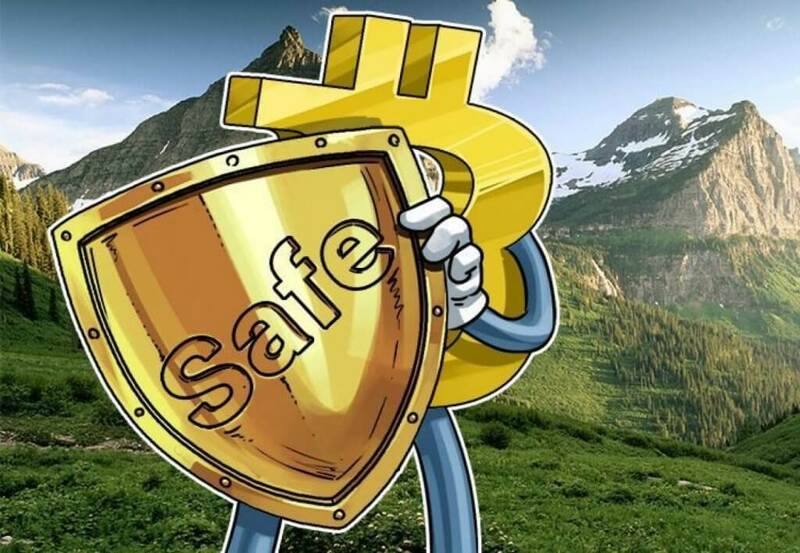 Although stable, the hack attempt in 2015 took away $5 million in BTC stocks, so caution is advised when leaving BTC and funds to the website storage. Clients can sell BTC for either regular currencies (EUR or USD) or for other cryptocurrencies (LTC and XPR trading, Ethereum not supported). 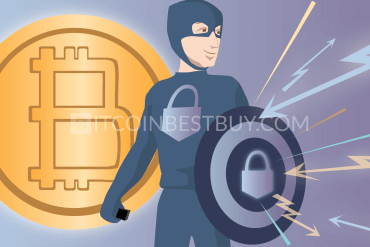 It is quite possible to purchase bitcoins without verification but be aware that deposits and withdrawals would not be possible without full verification process completed. 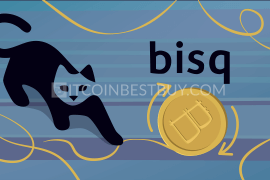 You can purchase BTCs without proof of residency and ID scanned with a credit card. You can purchase LTC with USD or EUR at Bitstamp. You can also trade your bitcoins with LTC and vice versa. 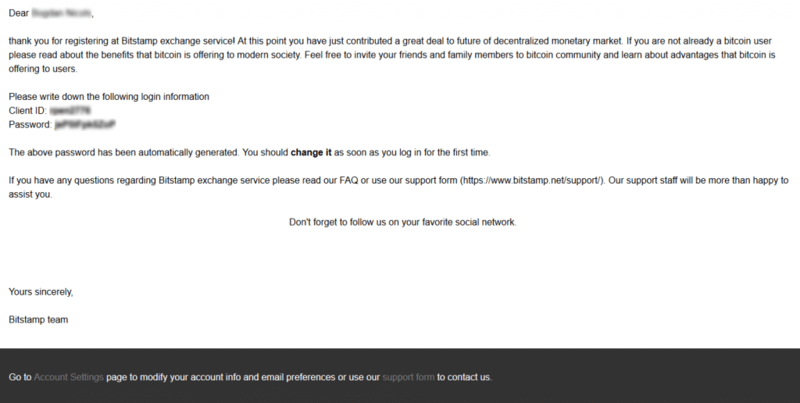 Currently, Bitstamp does not offer wallet support for its clients. Debit and credit cards are accepted as purchase methods, while withdrawals can be done only after full verification. 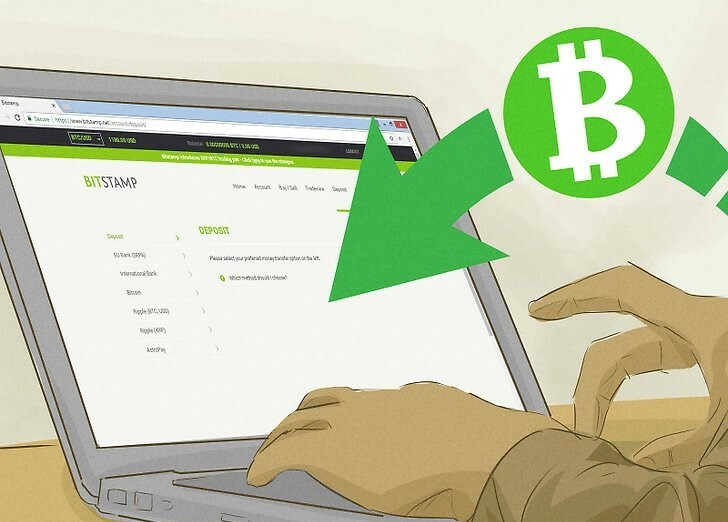 As a first step towards bitcoin purchase at Bitstamp, you need to register your account as with every other exchange. The exchange would send you an email with automatically generated username and password, thus keep both details somewhere safe. You would also be advised to change password immediately as it is generated from online source. In next step, you would need to verify your account with an ID and a phone. The verification process might take up to two business days, depending on the traffic within the platform. In next step, go to the “Deposit” page and choose the deposit method from provided options. 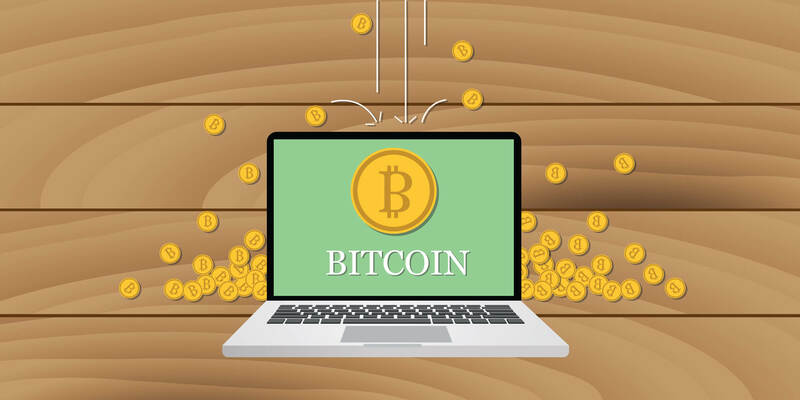 As soon as you get your funds on the platform (time needed depends on the method chosen) you can directly purchase BTC and withdraw them to your bitcoin address. 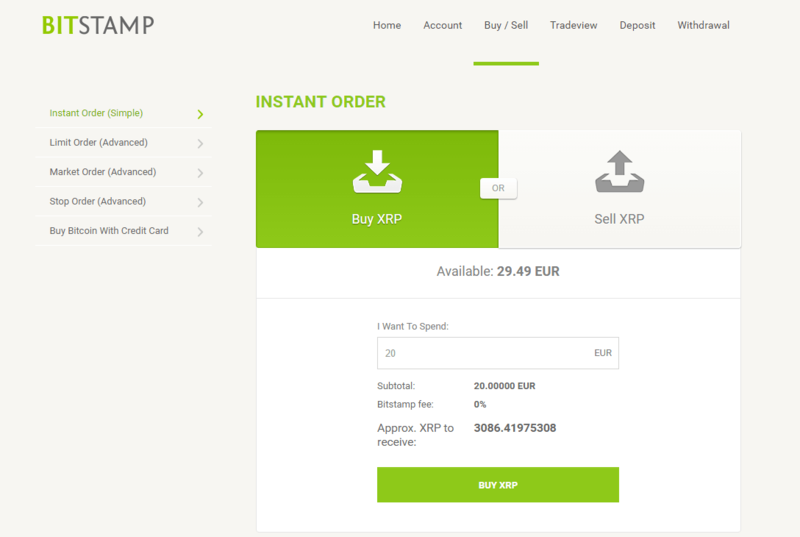 XPR trading is available as well, as you can choose what trade process you wish to undertake at upper left corner of the website. 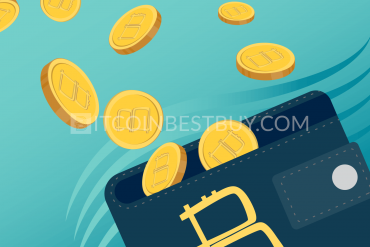 You can connect your bank’s credit/debit card to purchase bitcoins from anywhere in the world, as long as you have USD and EUR. The fees stand at 8% to 5% depending on volume traded. 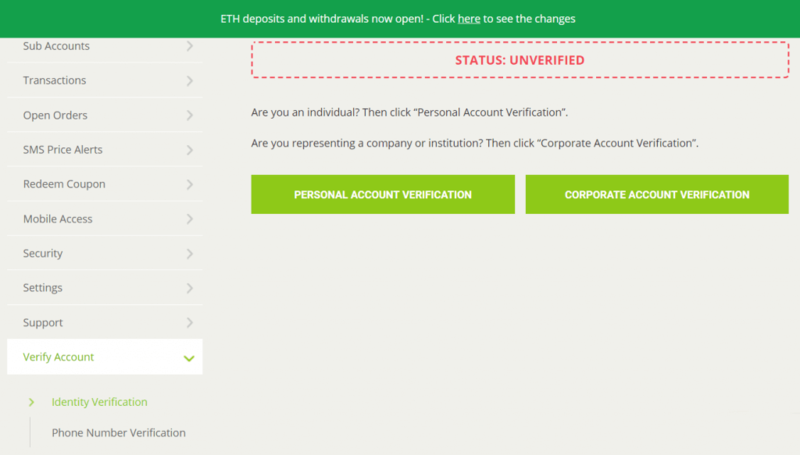 The process is very much the same as shown in previous section, as you need to verify your ID first and deposit funds to platform in order to be able to purchase bitcoins at Bitstamp. As a deposit method, choose credit card option and provide amount that you wish to deposit through bank card. Credit card purchases are instantly processed and can be done in USD or EUR. 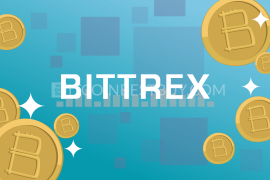 Apart from Bitstamp, there are other exchangers that you can use to get BTCs and we have created reviews for several of them (Coinbase, Unocoin and VirWox). We have compiled a detailed report on Coinbase’s fees, purchase and withdrawal methods as well as the availability of currencies and coins. 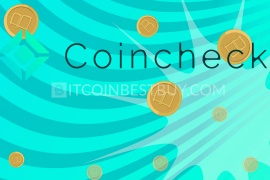 Unocoin is also a very interesting exchange that offers a wide variety of purchase methods for their clients, thus we made a review about Unocoin to save you time. 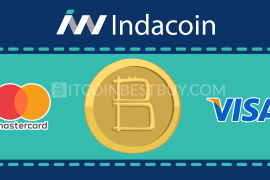 If you are PayPal user, then VirWox would be a good choice to make. 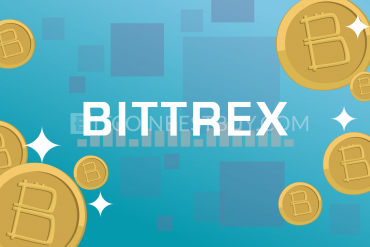 We compiled a report on how to purchase BTC from VirWox while providing general information about the exchange. 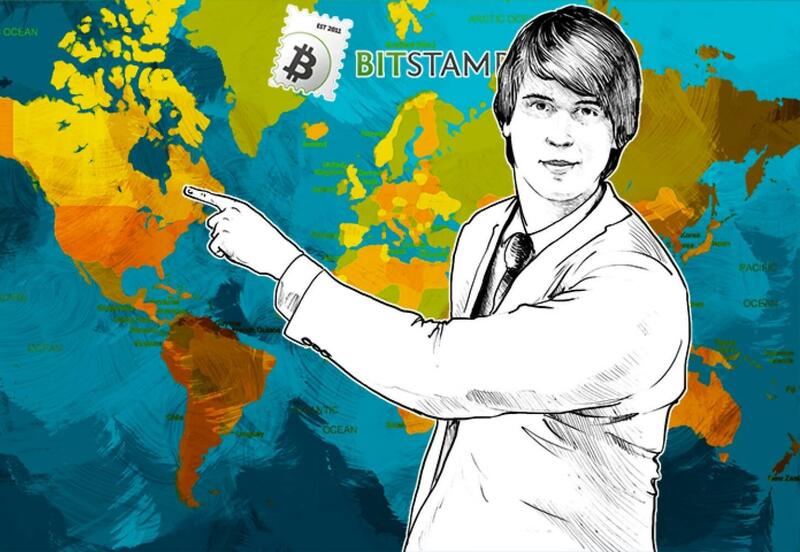 Should you have any question concerning Bitstamp that has not been covered by this guide, feel free to contact us at BitcoinBestBuy.